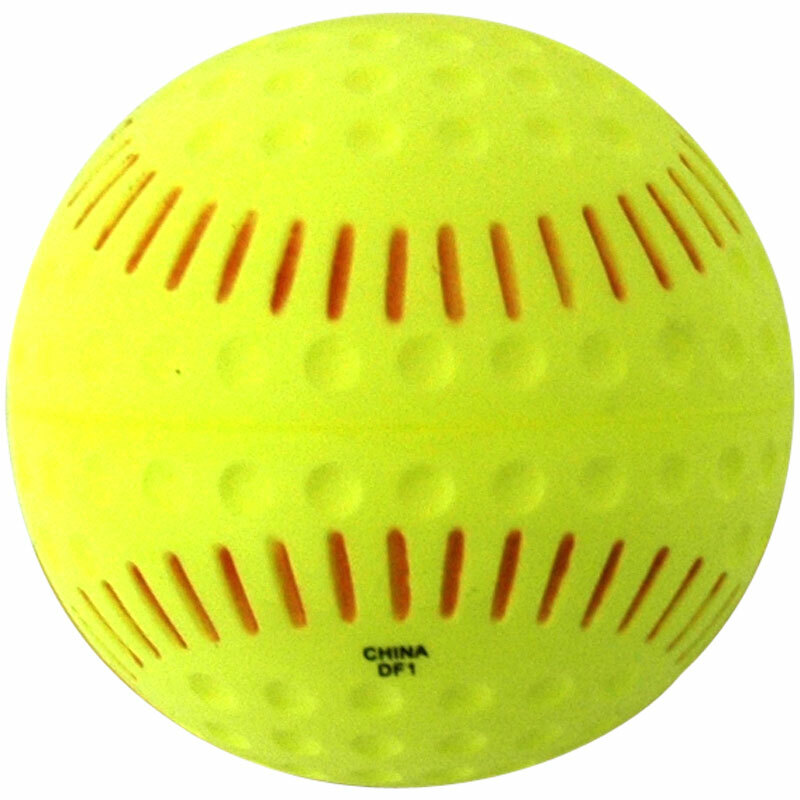 The Baden ® Featherlite Softball is a Baden patented softball with an exclusive design that means the ball acts and plays like a real softball but is very light. Produced from deluxe PU so the ball retains shape and cannot split. Optic yellow with red inset seams. Simulates the pitch of a real softball.